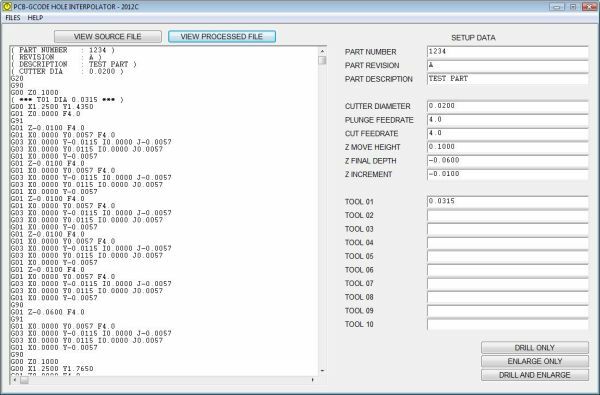 The Interpolator software is designed to help you machine printed circuit boards on a CNC mill or router. It is designed to function with two other pieces of software. to be used on a CNC mill or router. are fortunate enough to have a CNC mill, do not have one with an automatic tool changer. cutter, the cutter will move in a small circle to enlarge the hole.